1&1 IONOS is the hosting and cloud partner of choice for small and medium-sized businesses. We are experts in IaaS and offer a portfolio of solutions to get businesses present online and working in the digital space. As the largest hosting company in Europe, we manage more than 8 million customer contracts and host more than 12 million domains in our own regional data centres around the globe. Reliability and security are engineered into the core of our products. Our self-built data centre network delivers optimal performance and georedundancy. 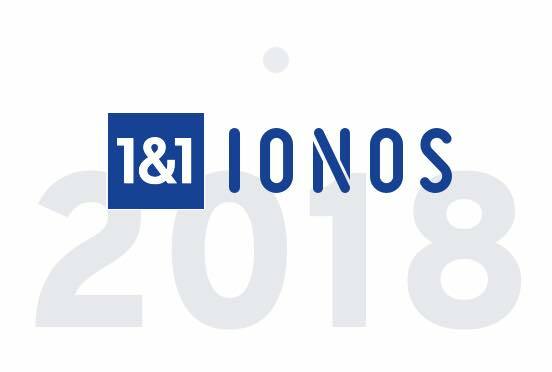 With headquarters in Germany, we at 1&1 IONOS pride ourselves on the tradition of state-of-the-art technology, strong privacy policies, and airtight data security. 1&1 was born in 1988, with the main aim of making information technology easy for everyone to understand and use. Committed to delivering a powerful, reliable, and secure product, 1&1 engineered its own data centre architecture and extensive network with locations in Europe and the US, enabling millions of clients to get online, build up their web presence, and take advantage of increasingly more sophisticated digital services. This launch of mass-market hosting, combined with years of experience building server hardware tailored for cloud applications, was complemented by strategic acquisitions to create a fully fledged hosting leader. 1&1 cemented its position as the provider of world-class hosting solutions and largest domain registrar in Europe. Robust infrastructure portfolio in hand, 1&1 then integrated cloud-based digitisation applications and tools into its offering, enabling businesses of any size to safely and simply take advantage of the benefits of the cloud. With our online marketing and search engine optimisation packages, professional communication, local and online visibility, and the know-how to improve your search rankings are at your disposal.